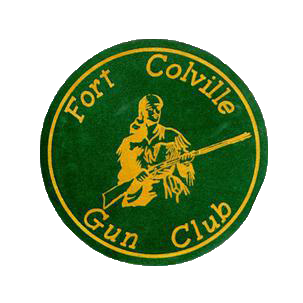 This is a Fort Colville Gun Club Members Only area. 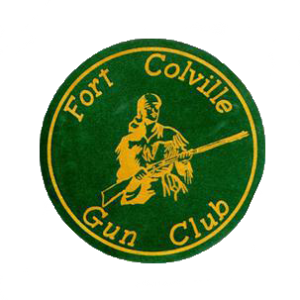 If you are a member and would like access please contact the Fort Colville Gun Club Secretary for registration information or click here. Thank you.